Know about the newly invented Chiropractic medicine. One of those newly invented techniques in medical sciences is Chiropractic Medicine. It essentially deals with the pathologies related to the Musculoskeletal System. Chiropractic Medicine as act an alternative to Physiotherapy. Physiotherapy is the treatment of diseases or deformities with the help of physical methods such as massage and exercise. It abstains from using drugs and medicines. Though essentially, the interventions used by either field are more or less similar. Chiropractic Medicine is related to the entire Musculo Skeletal System. 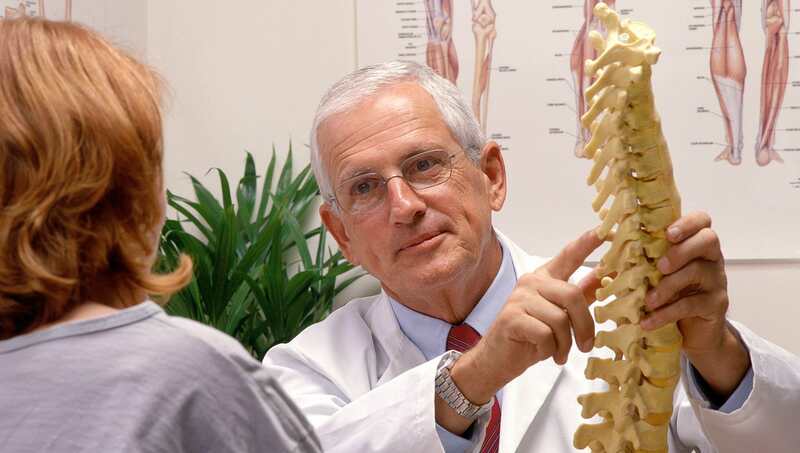 Also, it has key specializations in the management of spine. The Cervical Region consists of 7 Cervical Vertebrae, Thoracic Region consists of 12 Thoracic Vertebrae. The Lumbar Region consists of 5 Lumbar Vertebrae. Whereas, the Sacral Region consists of 5 vertebrae fused into 1 single bone. The Coccyx is a fused bone of 3 individual vertebrae. Each of the above-described anatomical regions in the human spine has a characteristic curve. However, it might be disturbed in the due course of life. Earlier, there was a notion that any postural deformity related to the spine. Also, it has a direct effect on the nervous system. Pertaining to this fact, Chiropractic Medicine aims at maintaining the structural specificity of these curves. Apart from it, it aims to treat the necessary ailments so as to prevent any postural deficit.